A man is dead following a shooting incident in Cunupia on Saturday morning. 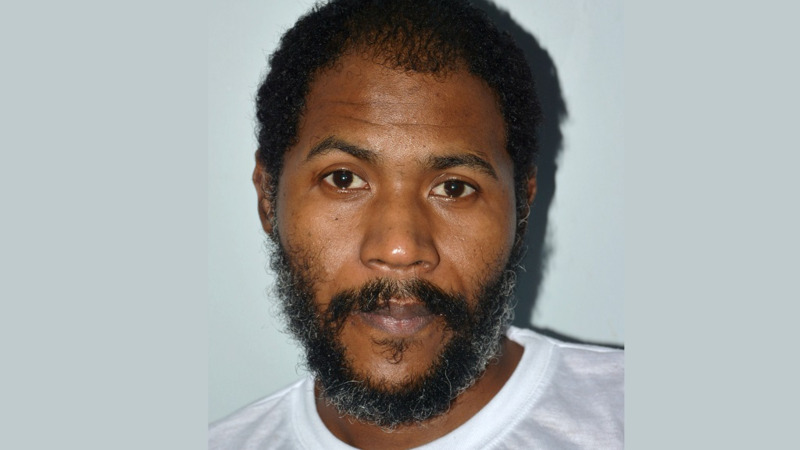 The victim has been identified as 30-year-old Andy Grant of Jerningham Junction, Cunupia. Police say Grant previously lived at Pioneer Drive Sea Lots. According to reports, he was shot and killed at his apartment around 5am. Investigators say they have no motive for Grant’s killing. An autopsy is expected to take place on Monday. 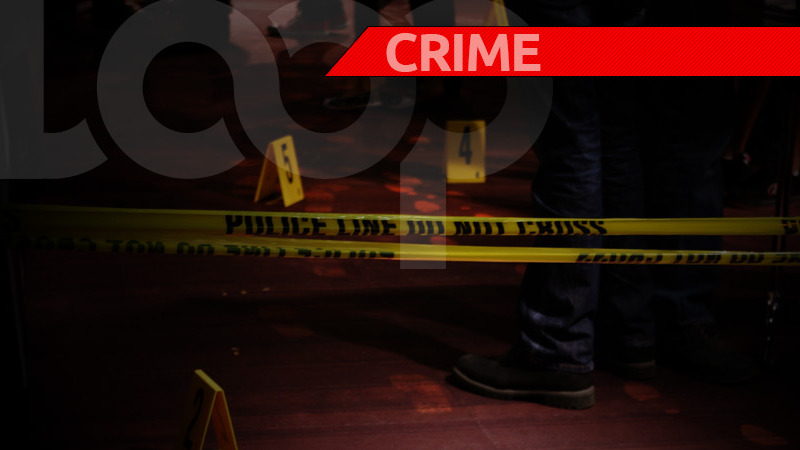 This is the fourth murder to take place in Central Trinidad within the last few days. A man was found shot dead along Factory Road on Thursday morning. 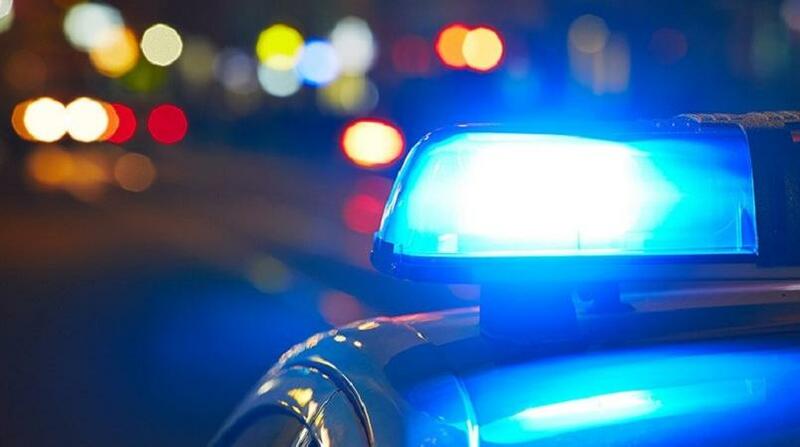 A body was also discovered near a river in Las Lomas and a man was gunned down in Cunupia on Wednesday.